Let us out fit you for your special day ! Order your Gift Certificate for your friend or loved one. "Old World Tradition Meets Modern Excellence"
At Roma Tailors LLC our highest priority is you, the client. We provide our clients with the attention they deserve, and offer an immediate and effortless manner of scheduling appointments. This gives us the means to accommodate any request from our Tailors whether your needs are custom suits,custom shirts or just a simple tailoring hem. We pride ourselves on our custom design expertise, and on the meaningful relationships we build with each and every one of our clients. At the heart of this client-centered focus is our exceptional customer service. We add our personal touch to deliver a unique and stress-free shopping experience. Roma Tailors LLC provides Expert Tailoring and Custom Suit and Shirt Service throughout Northern New Jersey, including Denville, Mountain Lakes, Rockaway, Parsippany, Morris Plains, Montville, Whippany and Morristown. We are proud to announce our exclusive Corporate Partners Program (CPP). Witness how our showroom experience is changing how men shop. We offer an incredible selection of custom suits and tuxedos for your big day. Our gift cards are great for any occasion and never expire. Roma Tailors LLC custom clothier offers Expert Alterations and Expert Tailoring for all of your clothing. We precisely fit and measure our clients with the utmost attention to detail. 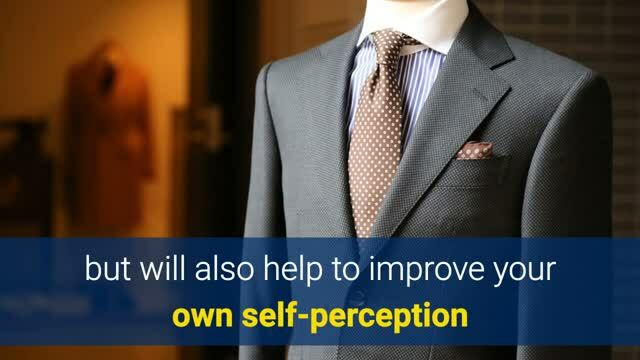 With our careful evaluation of each piece in your wardrobe, and each alteration made specifically to meet your needs, your distinctive style will be reflected in all that you wear. In alignment with our commitment to provide quality service at affordable prices, our alterations are priced to fit your budget. Having a garment altered is a simple way of improving the look, fit, and feel of even an inexpensive piece of clothing. These enhancements can be made at a very reasonable cost. Take advantage of our prompt, precise, and courteous service. Use our convenient online scheduling process to arrange all of your alteration and tailoring needs!